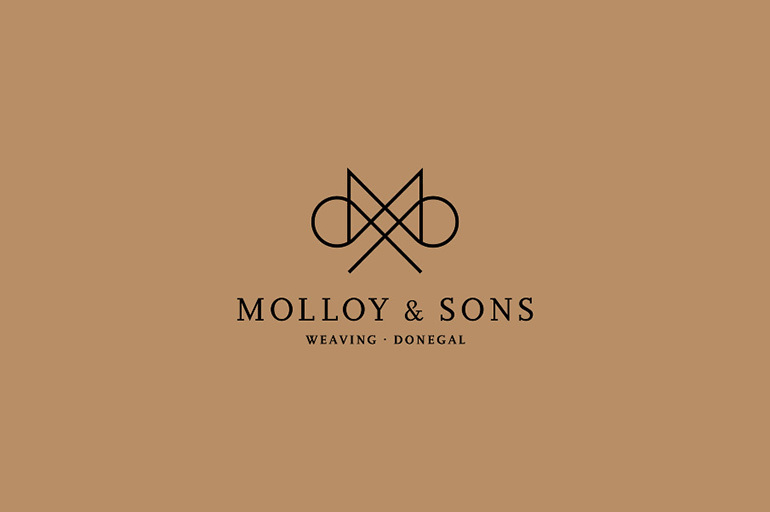 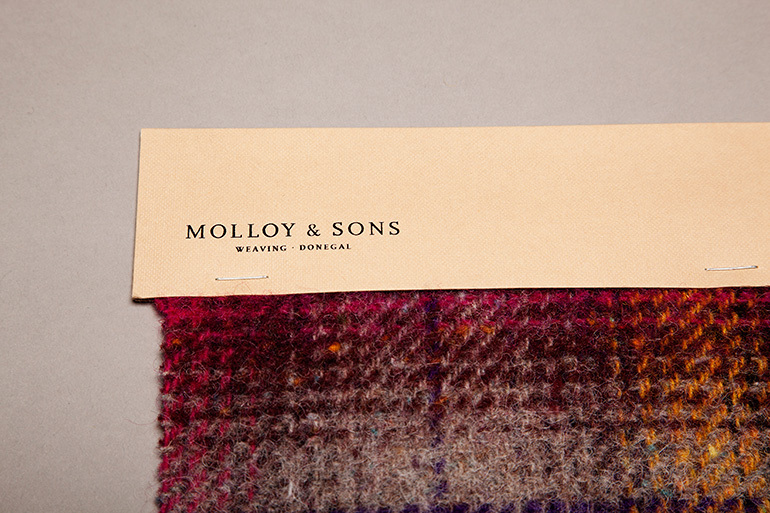 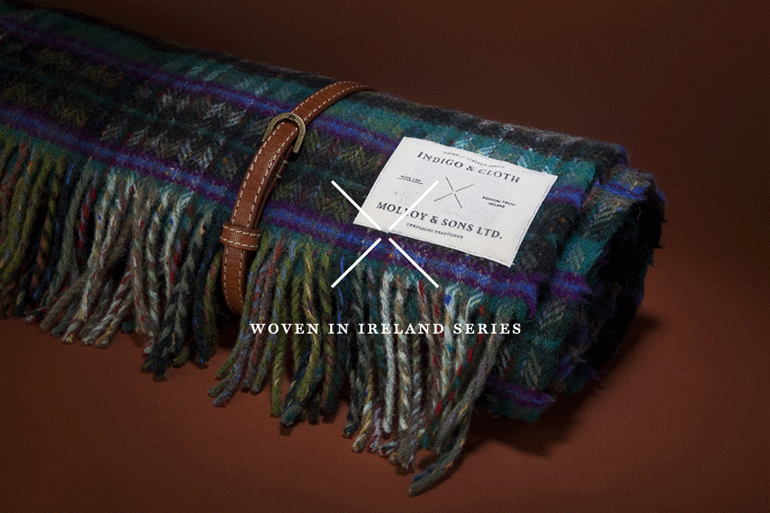 Molloy & Sons is a family run weaving company based in Donegal. 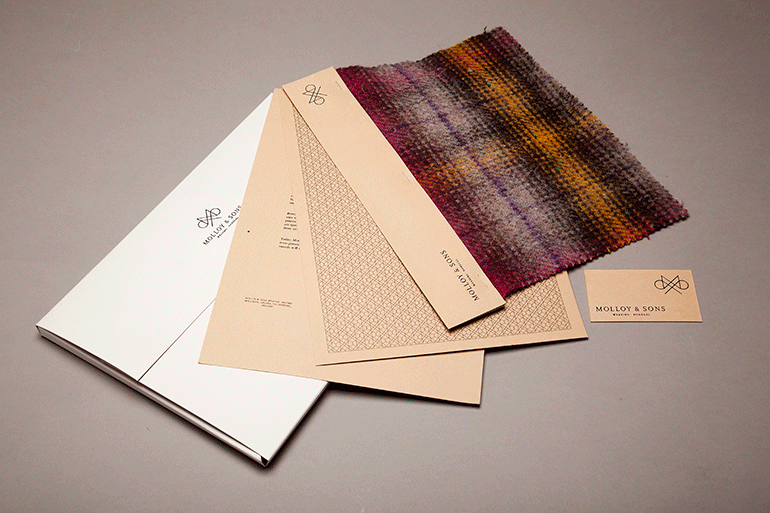 We approached them regarding a product collaboration and short film which featured on Nowness. 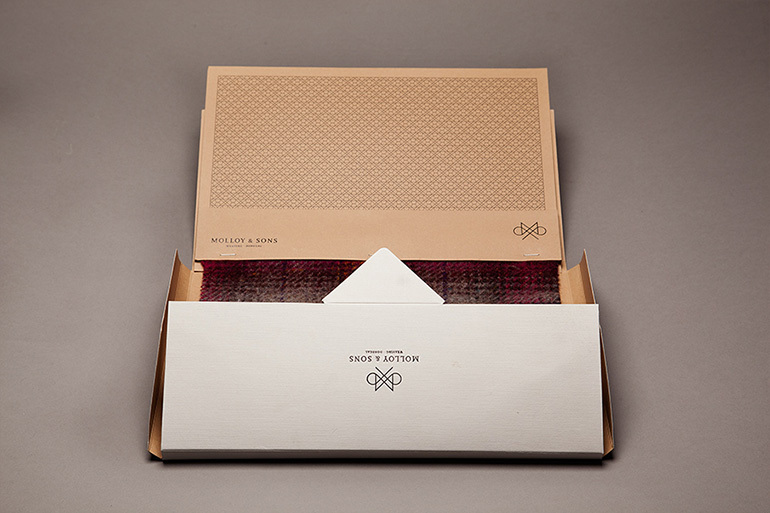 The product collaboration was subsequently picked up by Japanese retailer BEAMS.